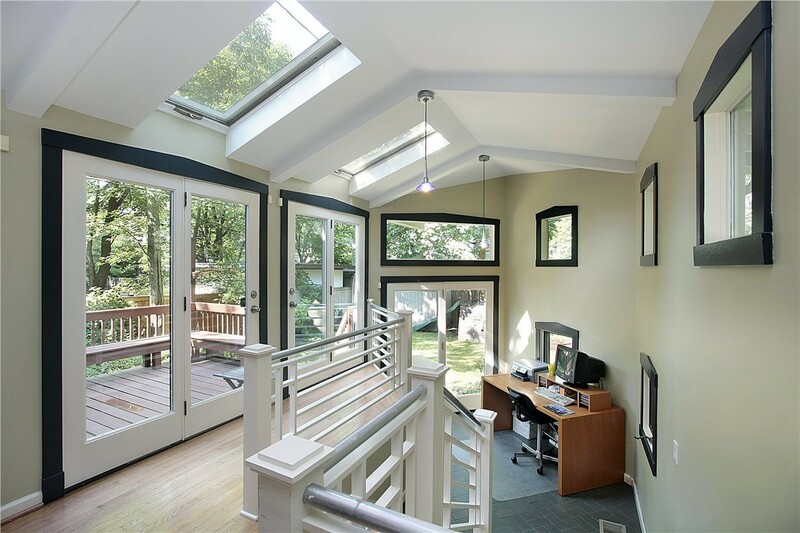 From roofing to solar panels to skylights, we'll work with you for boosted energy savings, comfort, and property value. Originally named San Bruno Creek, San Bruno grew into prominence as a stagecoach stop (and later, a railroad station) between San Francisco and San Jose. The community remained a relatively rural agricultural center until World War II, when it unfortunately became a site for Japanese-American internment. After the war, much of the area was built into neighborhoods for returning servicemen, and today the city is perhaps best known as the headquarters of YouTube. Since 1989, Mr. Roofing has worked hard to earn our place as the #1 roofing company in San Bruno and beyond. More than just a technically proficient contractor, we’re also locally owned and certified by top manufacturers like GAF and Owens Corning. We take a consultative approach with absolutely no sales pressure, and we always put our customers’ interests first! 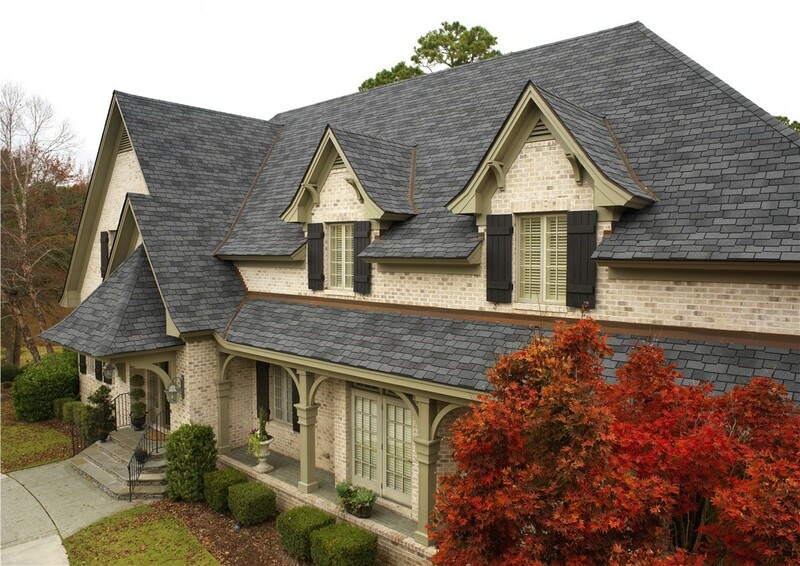 At Mr. Roofing, we like to ask a simple question: Do you have a hole in your roof, or do you need a whole new roof? Whichever the case may be, our manufacturer-trained roofers are equipped to meet your needs! 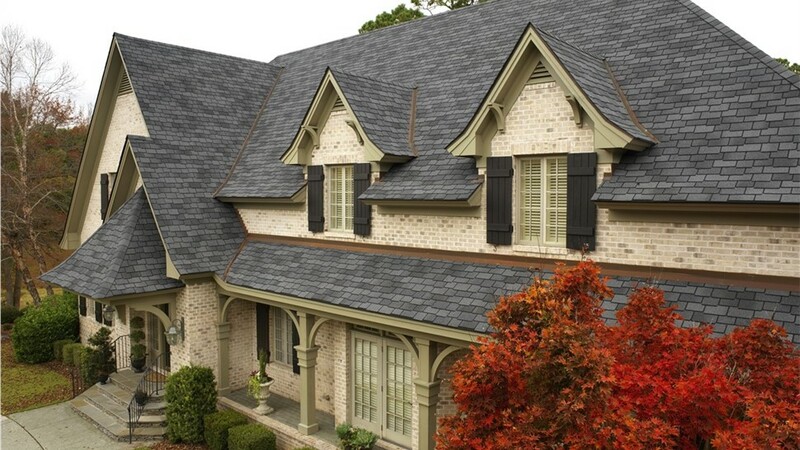 As a GAF Master Elite and Owens Corning Platinum Preferred Contractor, we offer San Bruno roofing solutions in numerous materials, colors, and styles—all of which come with industry-leading warranties. 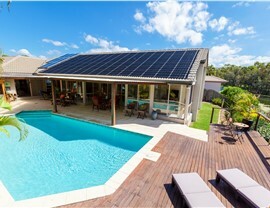 If you’re looking to save energy with your next roofing upgrade, consider adding integrated solar panels. At Mr. Roofing, we can handle every aspect of your roof replacement and solar panel installation, saving you the hassle of working with multiple contractors. 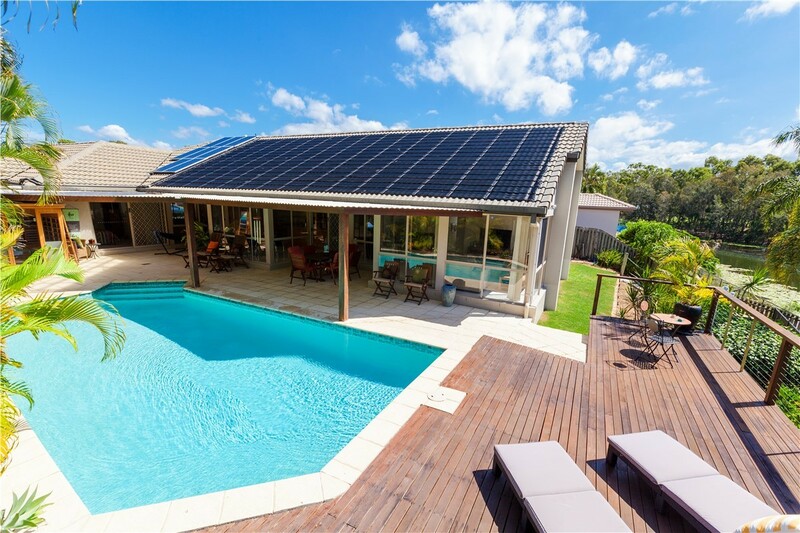 We’ll even register all of your warranties for you so that your new solar panels are fully protected! 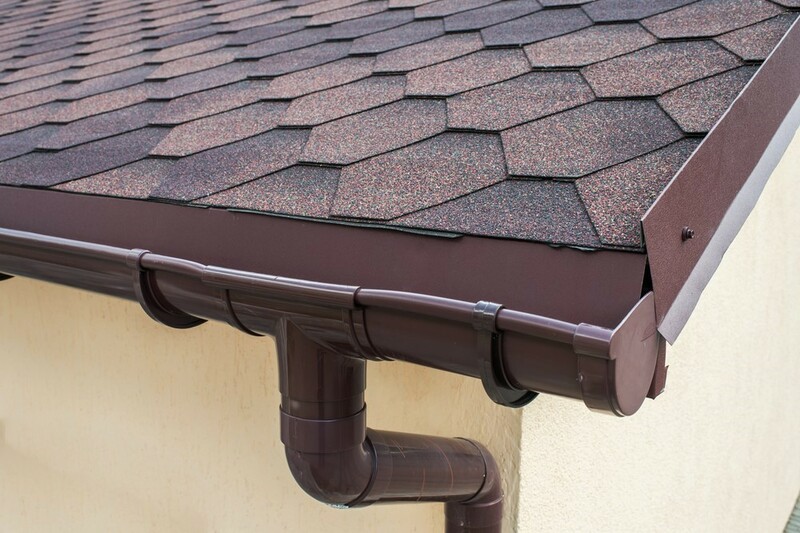 Gutters may not be the most eye-catching feature of your home, but they’re critical in terms of preventing water damage and reducing property maintenance. 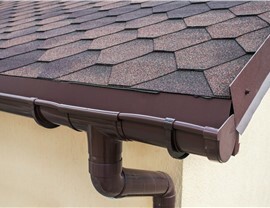 If it has been years since you’ve had your San Bruno gutters inspected, contact Mr. Roofing today! We offer informative consultations and no-obligation estimates, and we’ll only recommend the gutter repairs or replacement services that you truly need. Tired of seeing your energy bills climb year after year? One commonly overlooked source of energy loss is insulation—and Mr. Roofing has licensed and insured professionals who specialize in cutting-edge yet affordable insulation replacement. With more than 25 years of experience, we’ll insulate your home while also meeting your budgetary requirements! 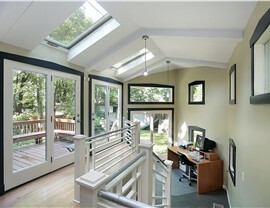 Invite plenty of natural daylight inside. Give a larger, spacious feel to your home interior. Reduce your dependence on electric lighting. Save money on energy bills. Roofing may be in our name, but Mr. Roofing is so much more than your typical San Bruno roofing company! For customer-first services in roofing, solar panels, skylights, and more, contact our award-winning team today. Just give us a call or fill out our online form to sign up for a free consultation and cost estimate.